What a rollercoaster of a year it's been. All published authors will know the thrills and anxiety of the submissions process and then, hopefully, the publishing contract and what comes after that. I wrote my fourth book and I have been lucky enough to be given a publishing contract by an excellent publisher: Crooked Cat Books. So I'm announcing it here! 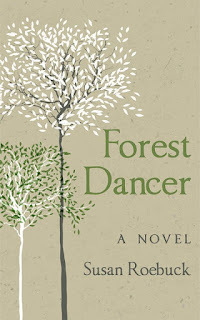 A contemporary novel set in the forests just outside Lisbon Portugal.